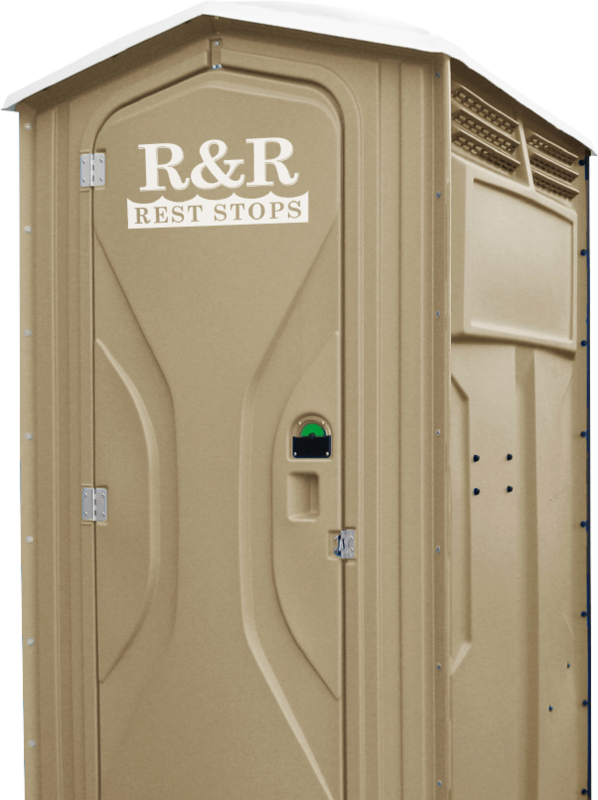 R&R Rest Stops was established in 1993 to address the need for clean, friendly portable restroom service in the Casper area. From 35 initial portable toilets, we've increased to over 1,200. 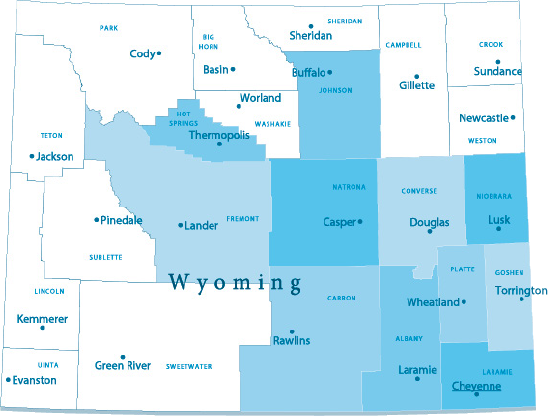 From Casper, we've expanded to Cheyenne and beyond, covering the largest area of any portable restroom supplier in Wyoming. 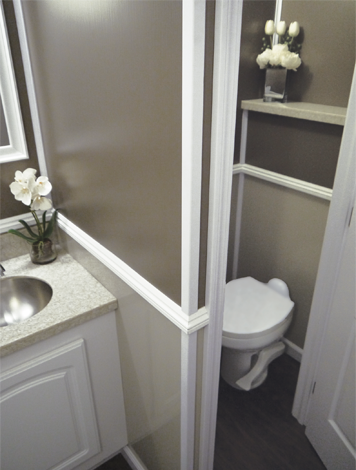 Wheelchair-accessible portable toilets offer a large interior with handrail support. ADA-compliant. 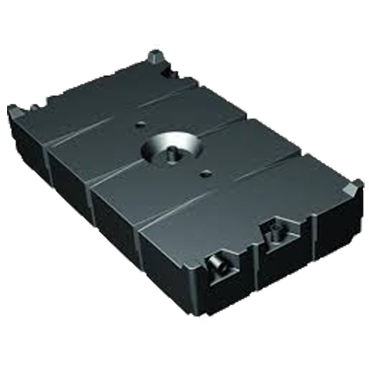 For small construction sites or backyard barbecues. All units are equipped with hand sanitizers. Portable hand-washing stations are a must for all-day outdoor events or for events that have food preparation. Perfect for weddings or other special events. 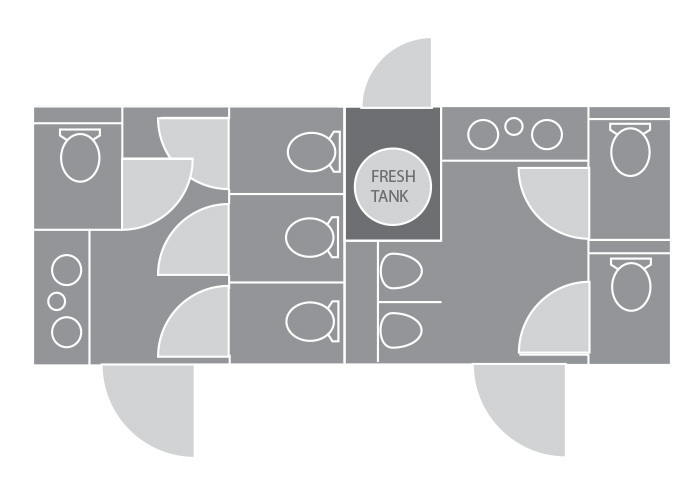 Each portable trailer offers two to three clean, comfortable restrooms. Need more? Rent multiple trailers at once. For underneath mobile offices and use with catering services. Holds up to 300 gallons. 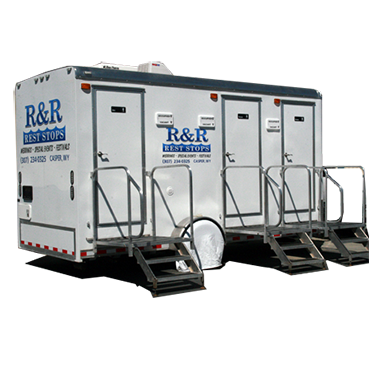 From a backyard party to a wedding, a house remodel to a mall construction, R&R has the right portable restroom, portable sink or portable holding tank. 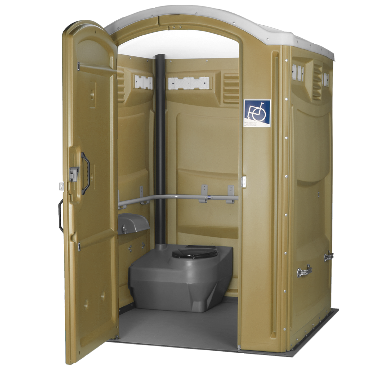 From basic to 'luxury' to handicap-accessible and ADA-compliant, R&R Rest Stops has the portable restroom for any location and event. 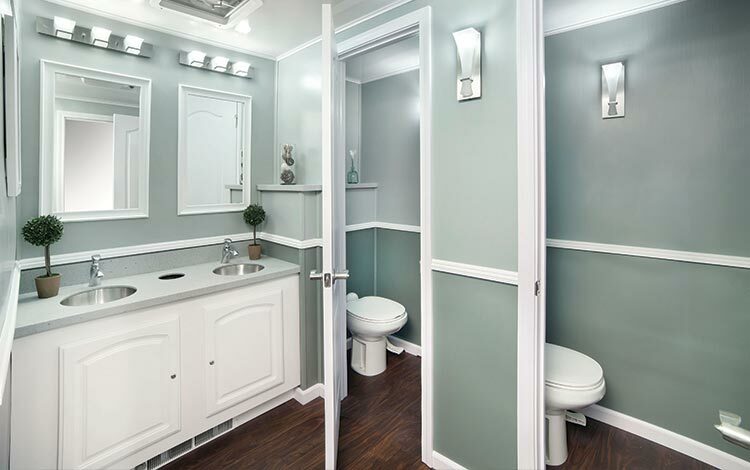 Our expert team offers consulting, installation, cleaning and sump services for every one of the portable toilet and sinks we offer. 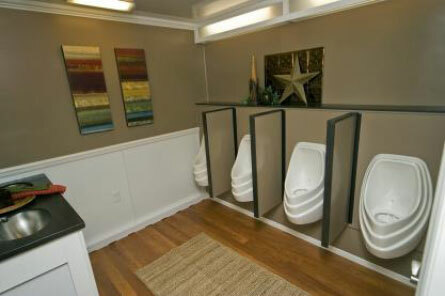 We deliver and install restrooms before your event and pick them up afterward. If you need additional service during the event, we can arrange that too. 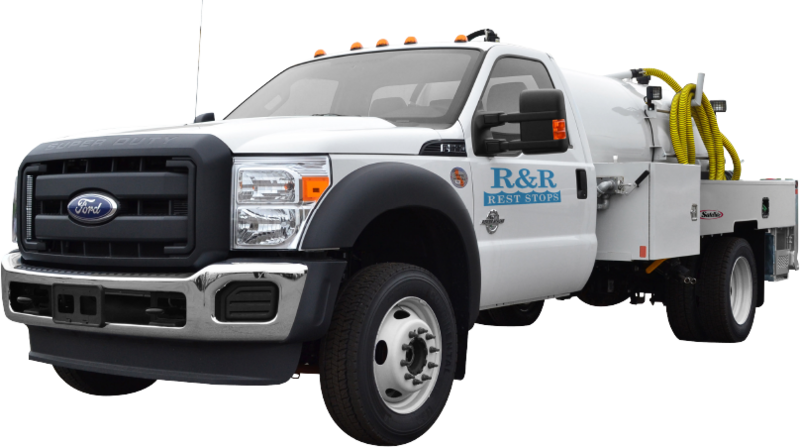 For short- or long-term construction sites, R&R provides weekly cleaning and additional service during the week upon request. 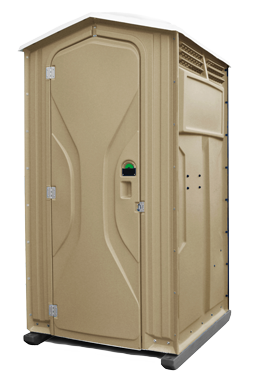 With over 1,200 portable restrooms, we are the largest portable restroom supplier in Wyoming. We also service the largest area. Our professional fleet of vehicles include the finest technologies to deliver premier service. 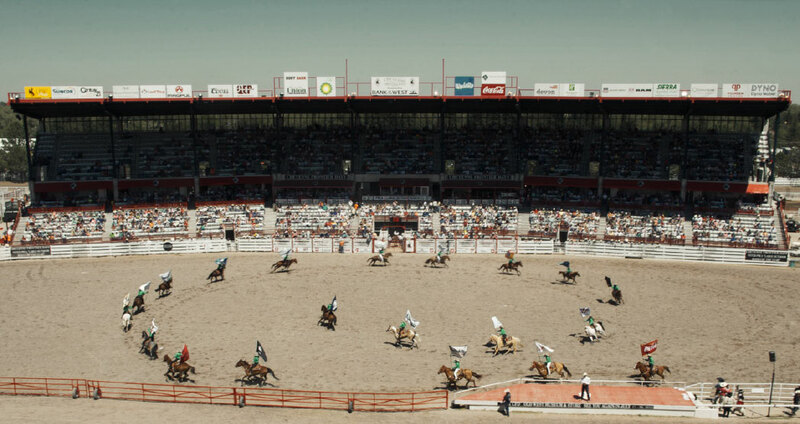 Over two weeks of Cheyenne Frontier Days, R&R puts out, maintains and picks up more than 100 portable toilets. 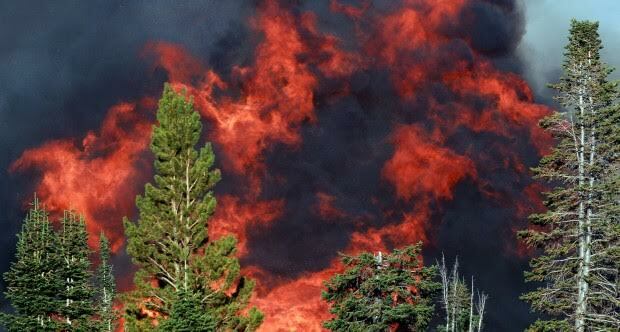 In 2006, R&R supplied the Bureau of Land Management (BLM) with over 80 restrooms for the aid workers helping to fight the Casper Mountain fire. R&R has continued to work with the BLM, providing 24/7 on-call support to this day. 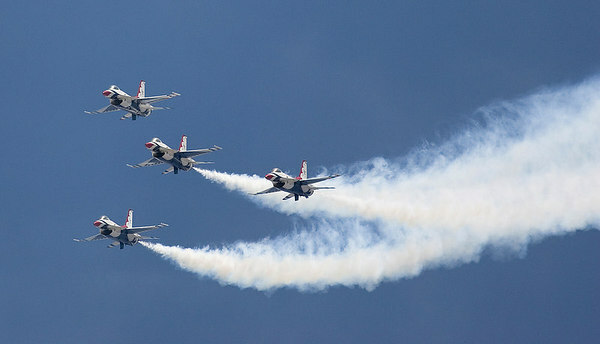 For Wings Over Wyoming 2006, R&R provided 85 portable bathrooms for the two-day event.